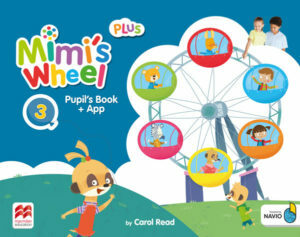 A three-level, pre-primary course designed to give teachers all the tools they need to teach young children successfully. The materials include engaging, animated stories and songs featuring the adorable meerkat family as well as videos with real children. 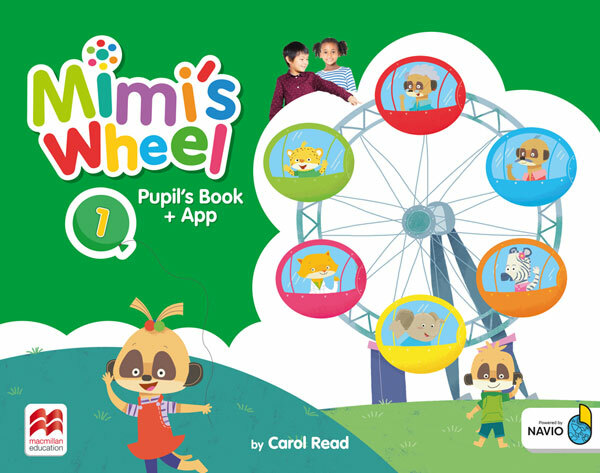 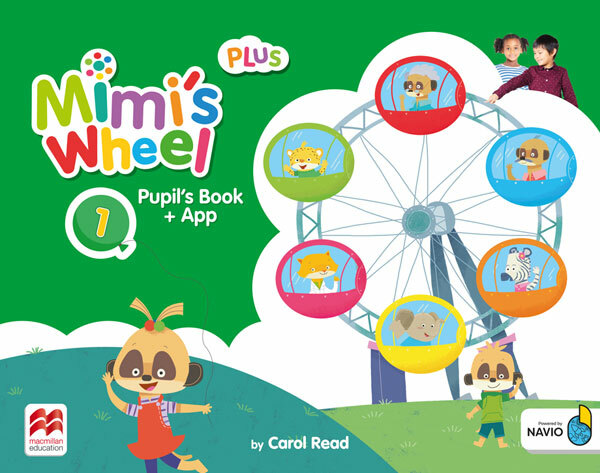 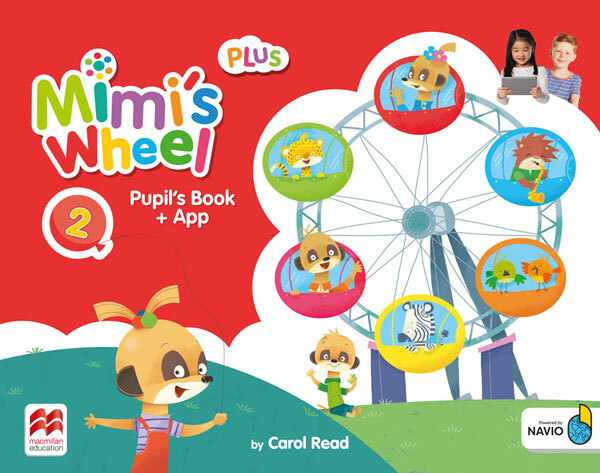 Mimi’s Wheel is available in Plus and Standard editions to suit the amount of time available and the pace of teaching and children’s learning. 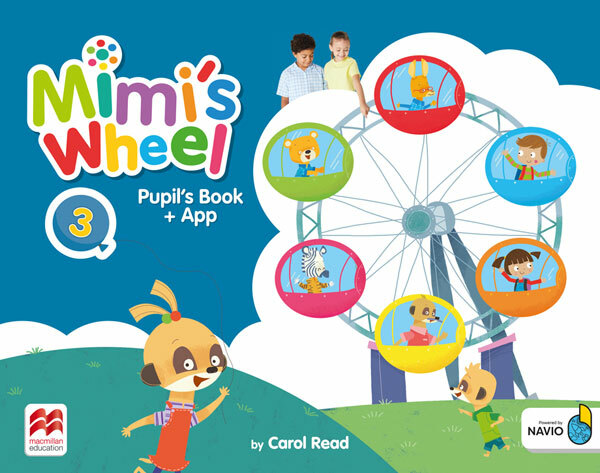 Click here to find out more about Mimi’s Wheel.